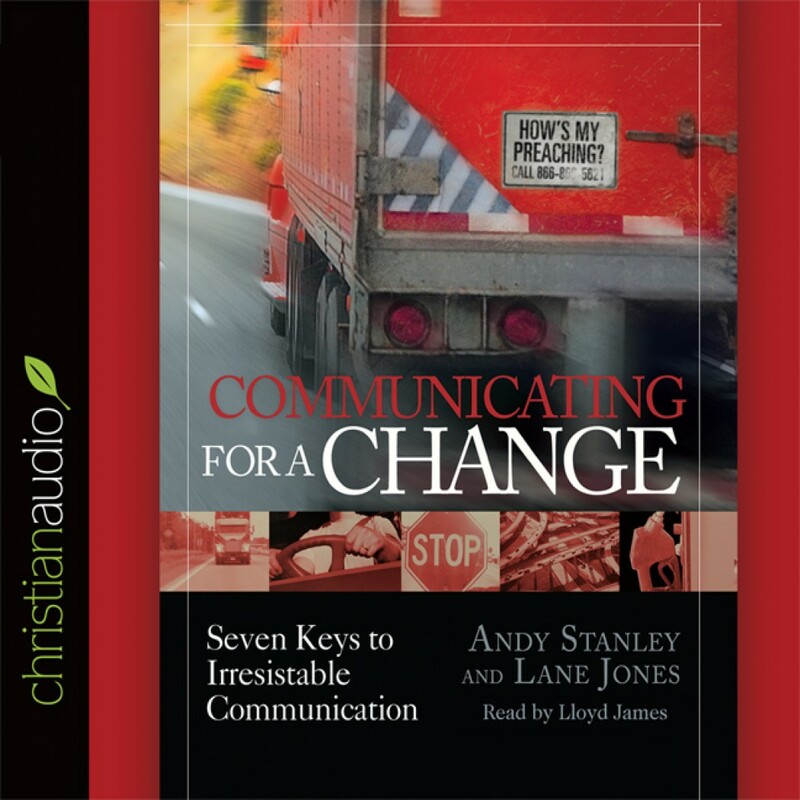 Communicating for a Change by Andy Stanley Audiobook Download - Christian audiobooks. Try us free. When You Talk, Are People Changed? Great stories capture and hold an audience’s attention from start to finish. Why should it be any different when you stand up to speak? In Communicating for a Change, Andy Stanley and Lane Jones offer a unique strategy for communicators seeking to deliver captivating and practical messages. In this highly creative presentation, the authors unpack seven concepts that will empower you to engage and impact your audience in a way that leaves them wanting more.